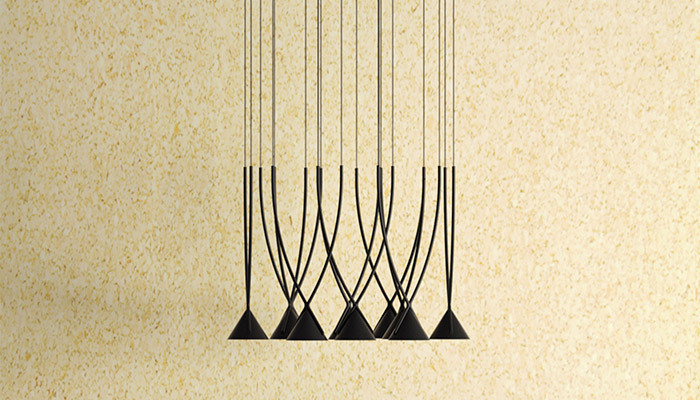 At Dlight we endeavour to keep up with the latest lighting design industry news and updates. From new product launches to project completions and industry news, you'll be sure to find it here. Climate change, or global warming, is caused mainly by burning fossil fuels (coal, oil, gasoline, and natural gas). This creates carbon dioxide (CO2), a gas that stores heat. CO2 and other gases that store heat are called greenhouse gases. Natural greenhouse gases are necessary for life on earth. Without them, we could not live because the earth would be too cold. However, excessive amounts cause global temperatures to rise forcing the climate to destabilize and the global ecosystem to be affected negatively. 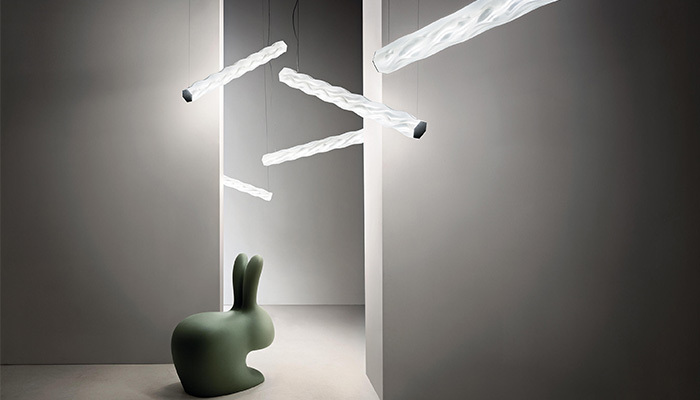 Lens from Molto Luce has won Leuchte Des Jahres 2018. 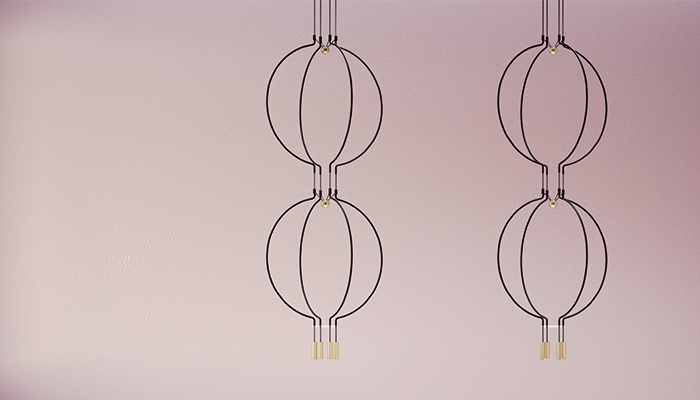 Hugo is an innovative Architectural system allows for up to 7, one-meter-long elements to be connected using a single electric output, power supply and rosette. 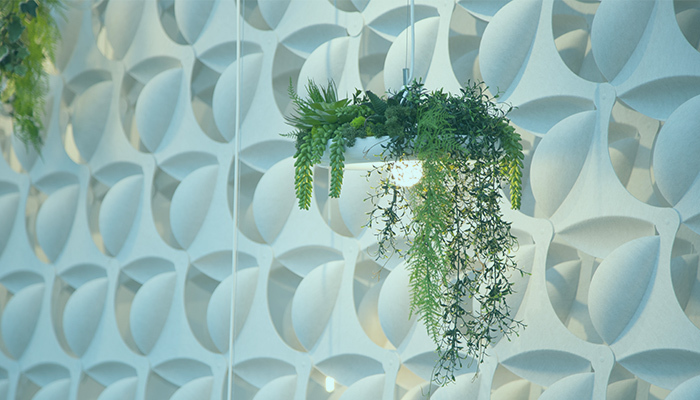 The Architectural system can be configured using a variation of 2 to 7 elements, depending on the designer’s aesthetic and lighting needs. 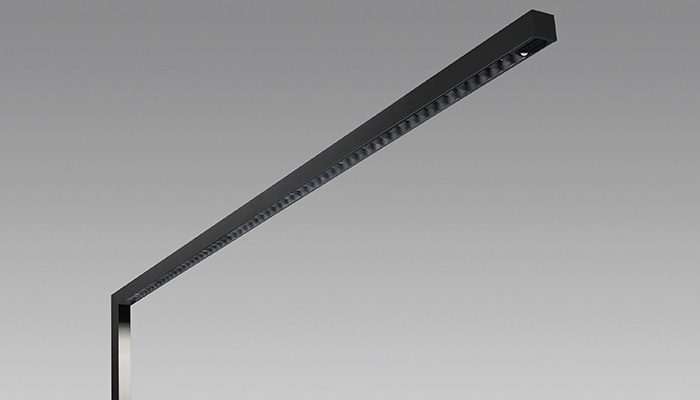 Axolight has been designing lighting products for over twenty years, combining aesthetic and functional value with the use of the most efficient LED light sources.